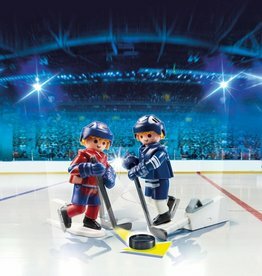 NHL - Grow Children's Boutique Ltd. Score the winning goal with the NHL® Minnesota Wild® Player. 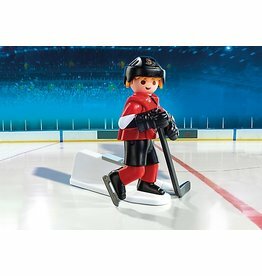 Deke your way down the ice with the NHL® Ottawa Senators® Player. 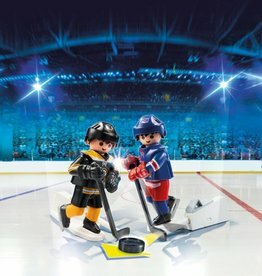 Take on the role of your favorite New York Rangers Goaltender with this exclusive Playmobil NHL figure! Stop all the shots on your net and get your team to the finals! 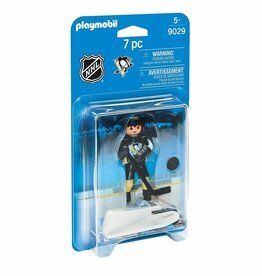 Glide between your opponents with the NHL Pittsburgh Penguins Player. Race into action with the NHL® Philadelphia Flyers® Player. 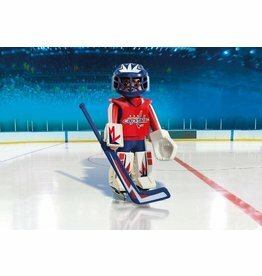 Fire the puck with the NHL® Washington Capitals® Player. 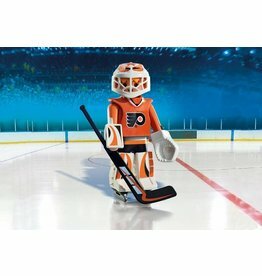 Defend the goal with the NHL® Philadelphia Flyers® Goalie. 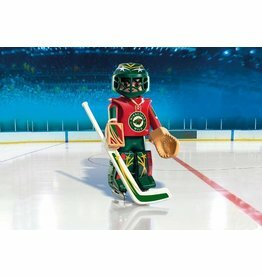 Save the game with the NHL® Minnesota Wild® Goalie! 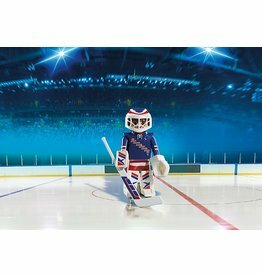 Make the block with the NHL® Washington Capitals® Goalie. Deke your way down the ice with the NHL® Los Angeles Kings® Player.